It is the year 1412 in the continent of Eurone. King Gravynmere has sent some of his best soldiers to investigate strange stories in the nearby border town of Faxon. The men will soon learn there is more truth than fancy to these stories, for something walks in the fields, something with cloven hooves and fire dripping from its hands. 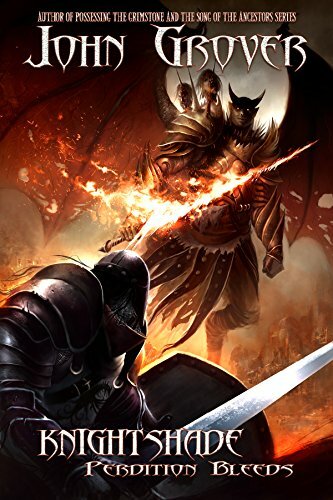 The king will rally his son, Prince Quinn, his entire army and all of the Kingdom of Vanosia to confront the very forces of darkness in an epic tale of adventure, magic and mystery as the veil between their world and Perdition grows thin. Join the Prince as he battles for his land, his people and his beloved on a mission that will take him to ends of the world and back, through pain and sacrifice, war and horror as what is below claws its way to above. 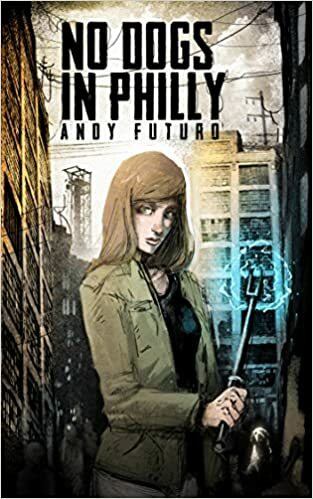 In a futuristic Philadelphia, someone is killing blue-eyed girls and they are good. 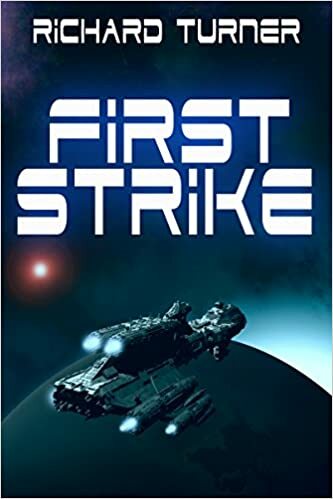 The mysterious Gaespora have contracted tough-as-nails PI Saru Solan to find a very special girl who may be host to a wrathful alien entity known as the Blue God. 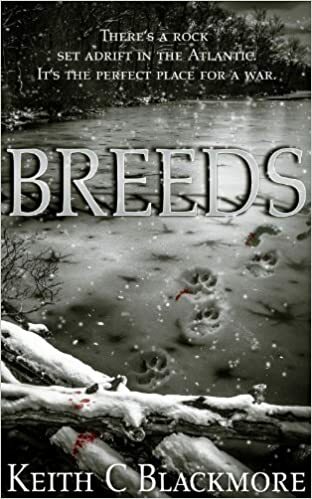 Saru must outwit the hunters and find their prey before she becomes just another murder victim. Armed with implants, a brain-linked pistol, and a cattle-prod, Saru must battle the servants of the Hungry God, the zombie-like elzi, and the skin-stealing feasters, in a desperate bid to save the special blue-eyed girl. If Saru fails, all of humankind may face extinction.